Where does the cost of my Shamrock Run registration go? ​The Old First Ward Community Association relies heavily on your fundraising dollars to help us in our mission to deliver quality services to the community. We provide a wide range of programs for our members including daily meals, an afterschool program, woodworking and ceramics classes, athletics, a community garden, just to name a few. 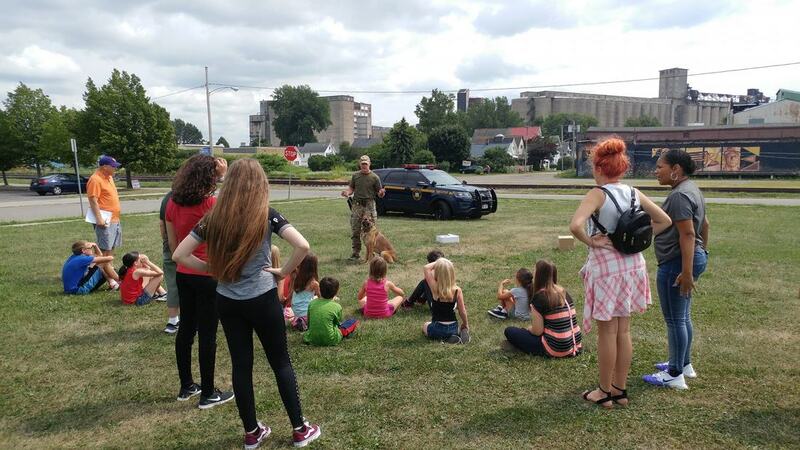 Our agency works with the City of Buffalo, Erie County, and New York State to facilitate programs sponsored in part by the City Development Block Grant, the Food Bank of WNY, and the Department of Housing and Community Renewal, among many others. We are dedicated to the serving the needs of the Old First Ward and the Buffalo River Community. Please consider the Old First Ward Community Association for any additional donations throughout the year, as our mission here continues past the Shamrock Run finish line.